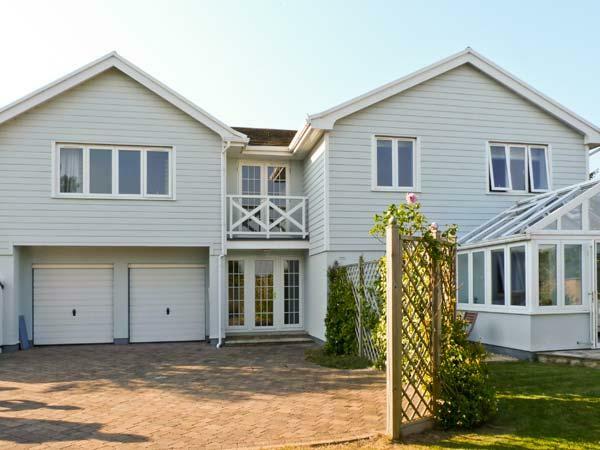 Chartfield is a child friendly self catering holiday home in Yarmouth with 5 bedrooms that sleeps 9 with 3 bathrooms and is non smoking. 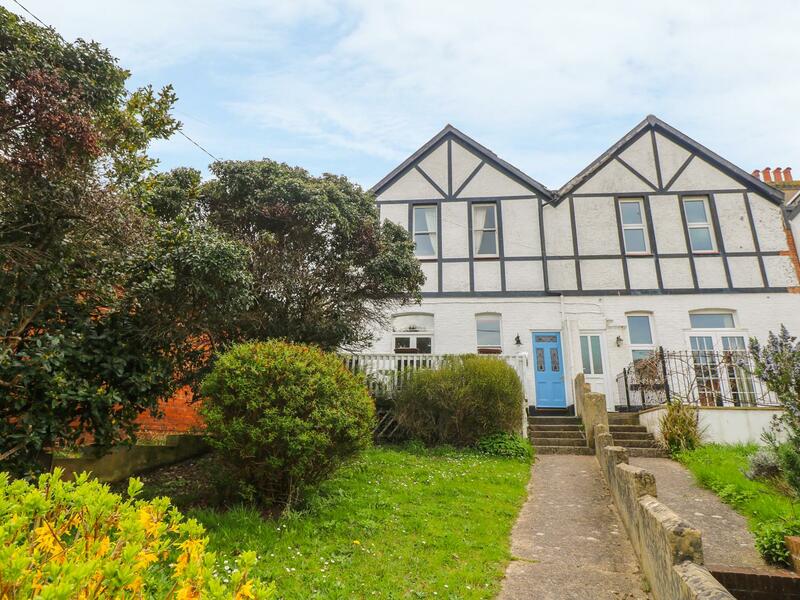 Located in Yarmouth Isle of Wight, Chartfield has broadband and does not accept pets, read Chartfield reviews here. This is not a dog friendly home. 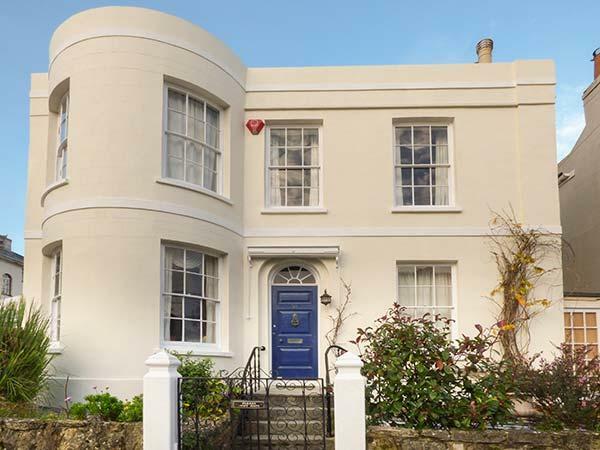 Chartfield in Isle of Wight has 5 bedrooms. 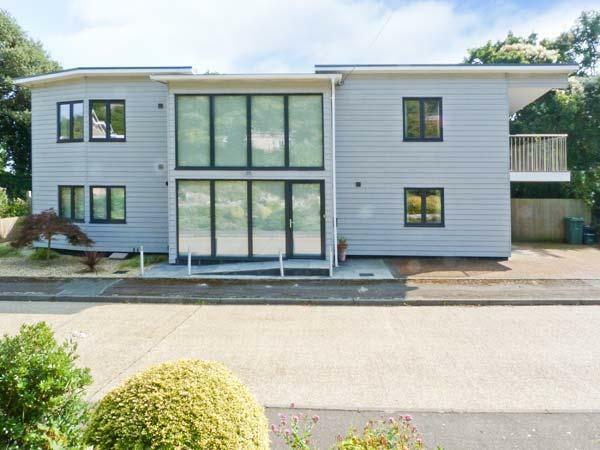 This self catering property in Yarmouth has 3 bathrooms. 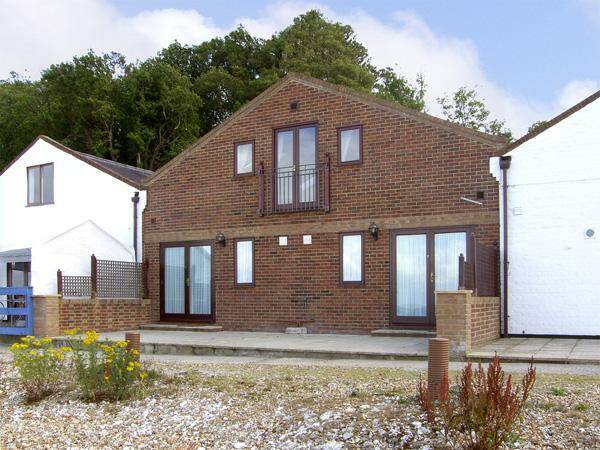 Chartfield in Isle of Wight takes up to 9 guests. Chartfield includes high chairs for kids. This self catering property includes a dishwasher. 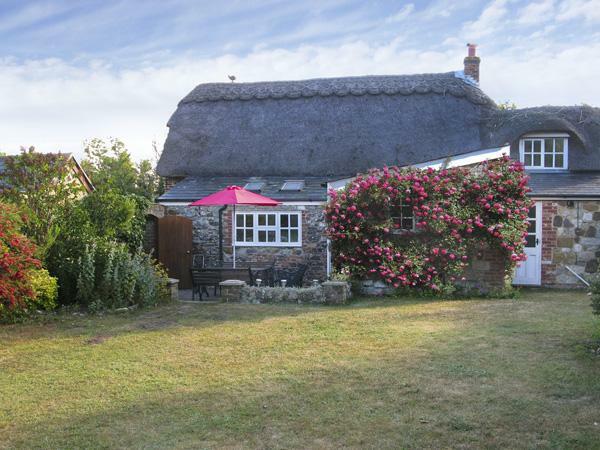 This is a self catering cottage that has a local pub. 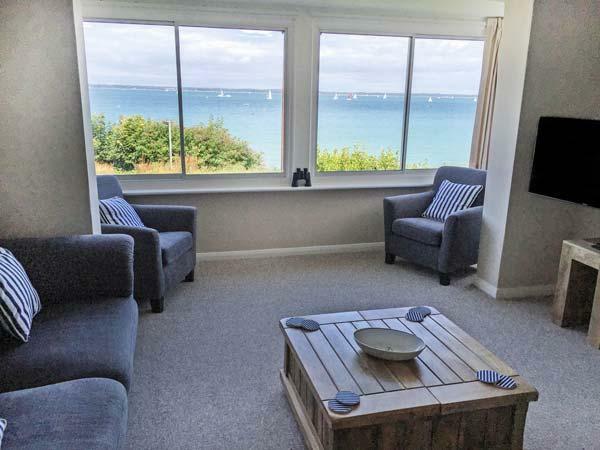 Chartfield is a self catering property that is near the coast. 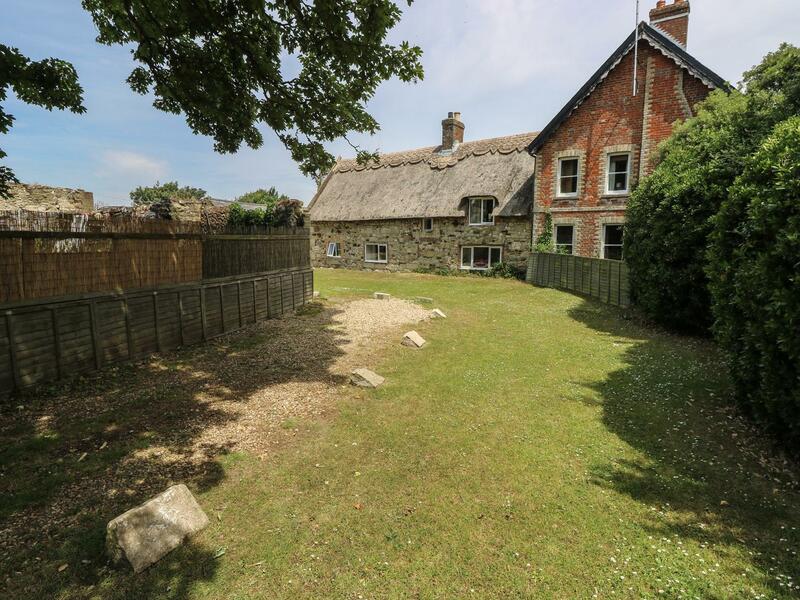 This self catering holiday home in Isle Of Wight has a garden. Towels are provided at Chartfield in Isle Of Wight. We had a wonderful week in this lovely spacious property which is exactly as described. We were 3 couples and needed to have 3 bathrooms to go with 3 double bedrooms so this fitted us perfectly. Linen was great and everywhere was beautifully clean. Beds were all comfortable. We had enough towels by using those in the other bedrooms.